Model-Specific Dual Port valve. Four blow off valves in one. The Dual Port can be configured as a Supersonic, Megasonic, Plumb Back or Dual Port! Features sequential ports for quiet operation on mild boost and full performance at full boost. Application: Subaru WRX MY01-MY07, STi MY01-08, Forester 05-07. Supplied with blanking plug and gasket. Stronger, more durable, adjustable and capable of withstanding much higher boost levels than the factory item, the new Dual Port blow off valves are ideal bolt-on performance replacements for the factory items. Featuring both the recirculating and vent-to-atmosphere ports, the new Dual Ports offer the best of both worlds with quiet operation during normal driving and full flow benefits of an atmospheric blow off valve under full throttle. 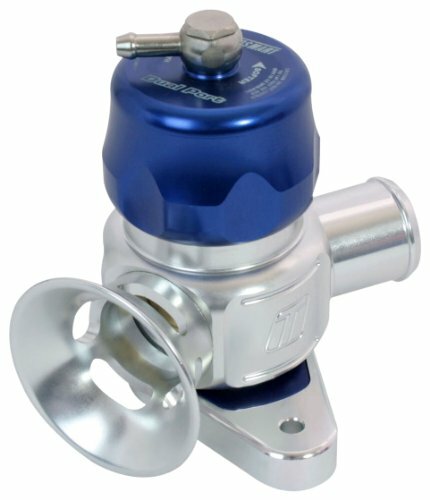 All Turbosmart Dual Port blow off valves come supplied with a blanking plug making the conversion to a Supersonic or a Plumb Back a breeze. 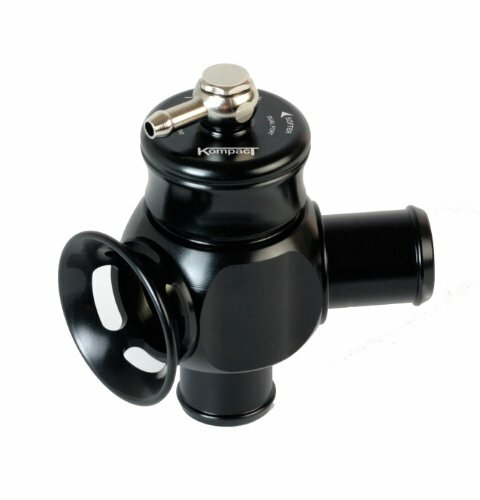 Turbosmart TS-0203-1015 Blow off valve Kompact Dual Port - Subaru. More hand-crafted than mass-produced, Turbosmart products quickly gained acceptance within the performance community for their quality and reliability. 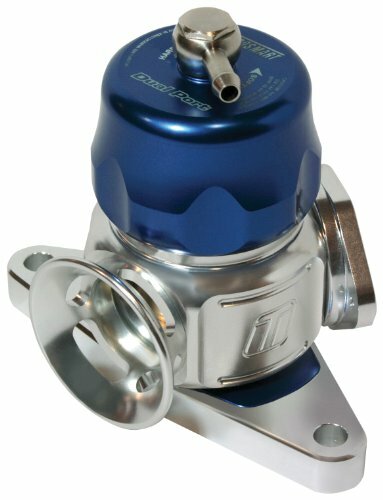 Coupled with extraordinary service and after-sales support, the Turbosmart brand quickly became one of the most sought-after names in the industry. Model-Specific Dual Port valve. Four blow off valves in one. The Dual Port can be configured as a Supersonic, Megasonic, Plumb Back or Dual Port! Features sequential ports for quiet operation on mild boost and full performance at full boost. Application: Mazda speed (MPS) 3, 6 and Mazda CX7. Subaru Legacy/Liberty GT, Impreza WRX MY08 – Current, Forester MY08 – Current. Supplied with blanking plug and gasket. Stronger, more durable, adjustable and capable of withstanding much higher boost levels than the factory item, the new Dual Port blow off valves are ideal bolt-on performance replacements for the factory items. Featuring both the recirculating and vent-to-atmosphere ports, the new Dual Ports offer the best of both worlds with quiet operation during normal driving and full flow benefits of an atmospheric blow off valve under full throttle. 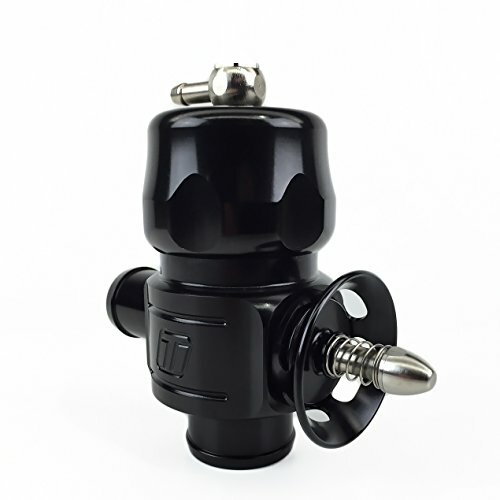 All Turbosmart Dual Port blow off valves come supplied with a blanking plug making the conversion to a Supersonic or a Plumb Back a breeze. Model-Specific dual port valve with four blow off valves in one. The dual port can be configured as a Supersonic, Megasonic, Plumb Back or Dual Port. Features sequential ports for quiet operation on mild boost and full performance at full boost. Applications include Mazda speed (MPS) 3, 6 and Mazda CX7. Subaru Legacy/Liberty GT, Impreza WRX MY08 – Current, Forester MY08 – Current. Supplied with blanking plug and gasket. 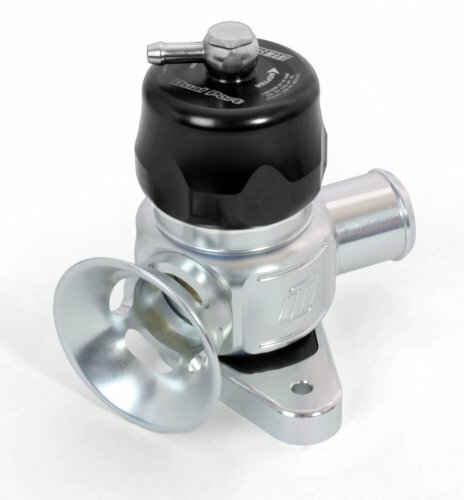 Stronger, more durable, adjustable and capable of withstanding much higher boost levels than the factory item, the new Dual Port blow off valves are ideal bolt-on performance replacements for the factory items. Featuring both the recirculating and vent-to-atmosphere ports, the new Dual Ports offer the best of both worlds with quiet operation during normal driving and full flow benefits of an atmospheric blow off valve under full throttle. All Turbosmart dual port blow off valves come supplied with a blanking plug making the conversion to a Supersonic or a Plumb Back a breeze. Dual outlet-type blow off valve. Dual port vents both to the atmosphere and back into the air intake. 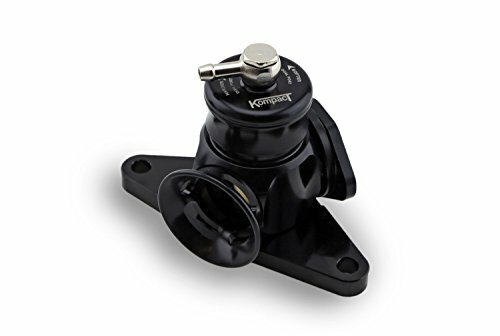 Ports with sequential timing allow quieter operation during normal driving, while getting all the benefits of a vent-to-atmosphere blow off valve under race conditions. Easily converted to a full atmospheric or full bypass unit by using supplied port blanking plug. 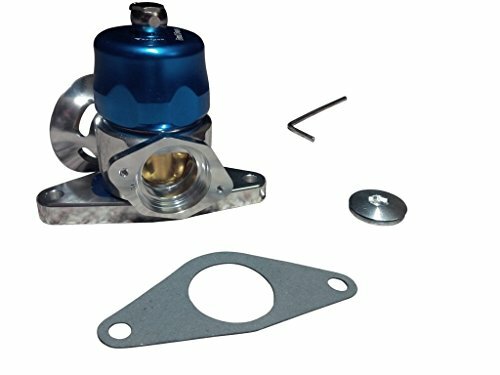 Fits most cars using the factory Bosch or Denso bypass valves, also Subaru Legacy/Liberty 09-10. 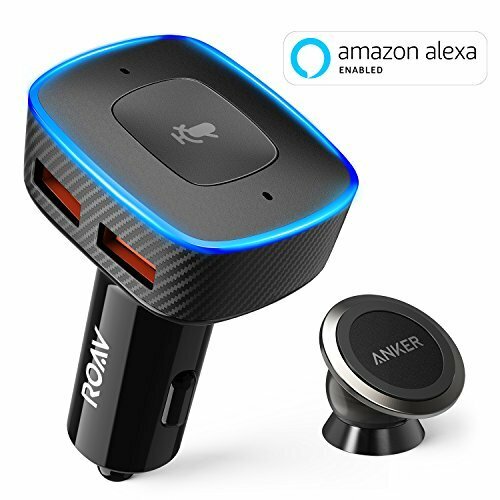 Looking for more Subaru Dual Port similar ideas? Try to explore these searches: Lockout Board, 16' Dried Wreath, and Arthur Court Designs Monkey. Look at latest related video about Subaru Dual Port. Shopwizion.com is the smartest way for online shopping: compare prices of leading online shops for best deals around the web. Don't miss TOP Subaru Dual Port deals, updated daily.